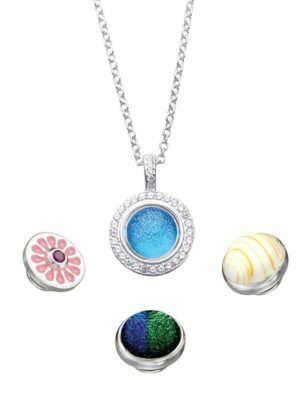 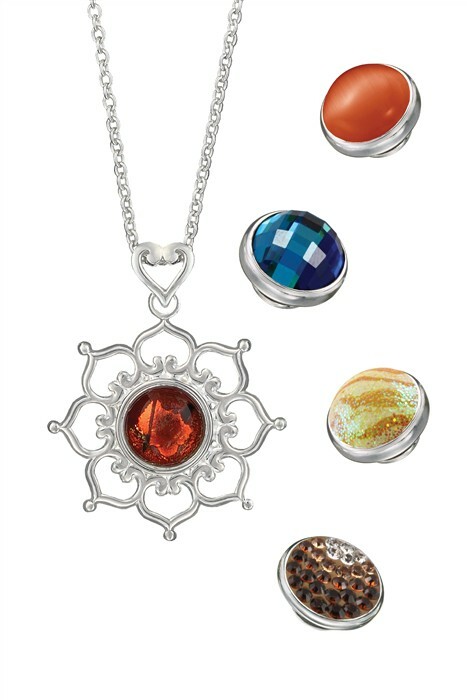 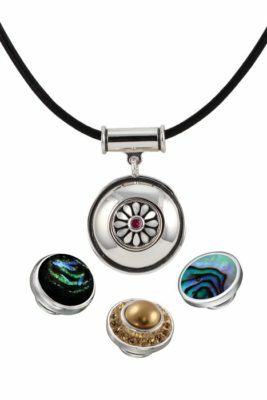 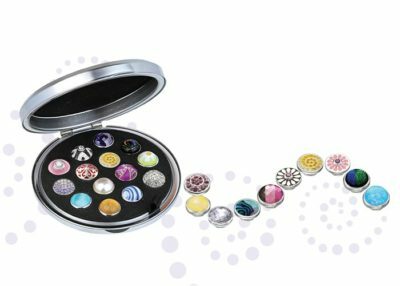 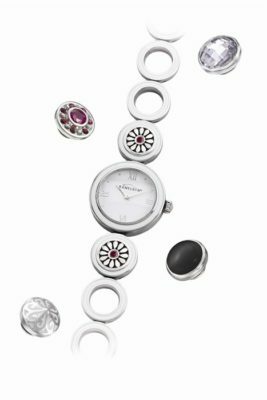 Kameleon, the Canadian based, sterling silver jewelry line that allows you to change your jewelry according to your wardrobe, mood or season! Affordable, fashionable and sooo popular! 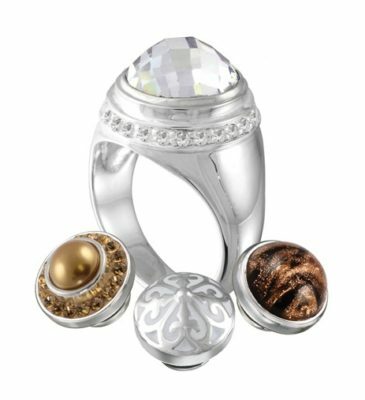 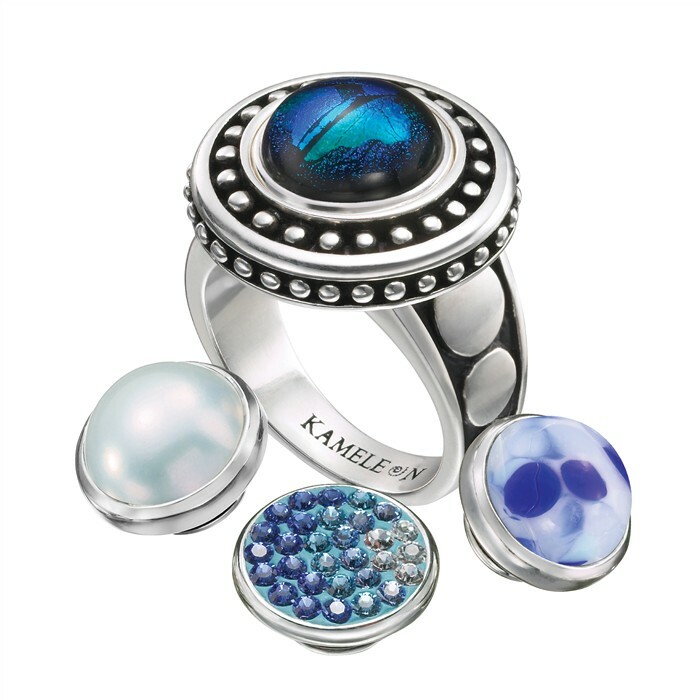 Click here to download Kameleon Jewelry video.